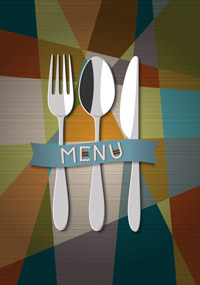 IOA has been writing and servicing restaurants for over 30 years. We are a full service agency and one of a few insurance brokers who can positively change the safety culture in an organization. Because our team is made up of individuals who have been owners, operators, managers, and trainers in the restaurant industry, we understand operations. Our 35+ years of experience in the restaurant industry and our ability to create effective, user-friendly programs that produce positive results is what truly sets us apart from other brokers in the insurance industry. Our unique safety program is the key to keeping your rates down, now and in the future! We have saved restaurant owners thousands of dollars. We would not be able to write them if we weren’t so highly competitive in the marketplace. No matter your restaurant size, from a large multi-unit operator, franchisor, or a start-up business we customize coverages and create personalized safety programs that address your unique insurance needs.